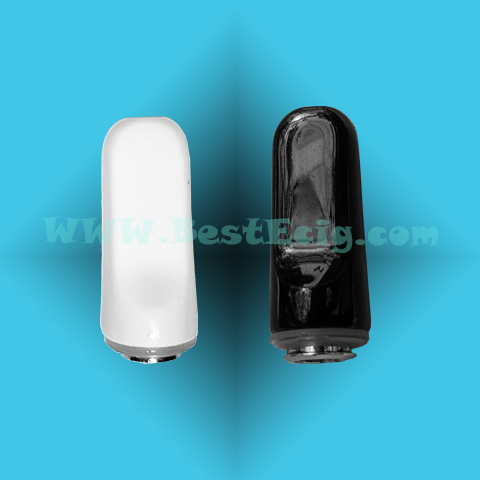 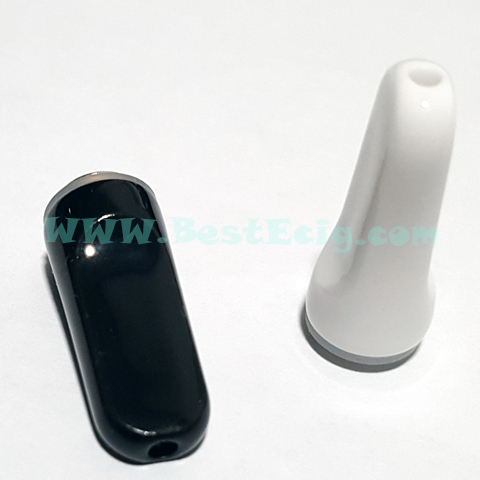 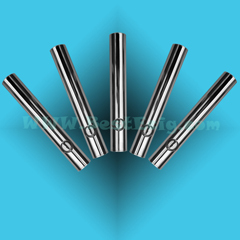 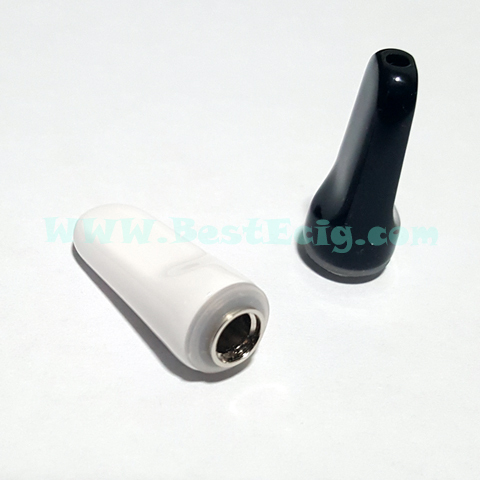 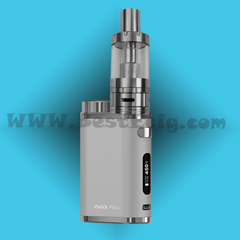 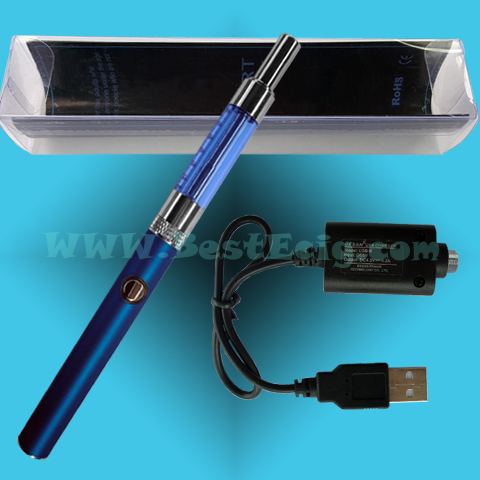 Ceramic mouthpiece, provide cool clean vaping experience. 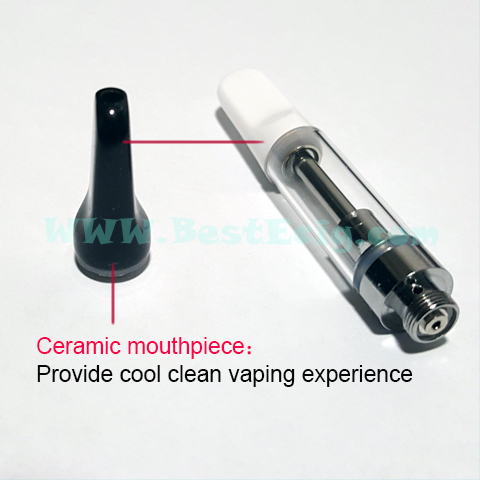 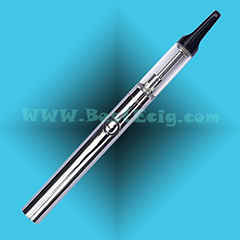 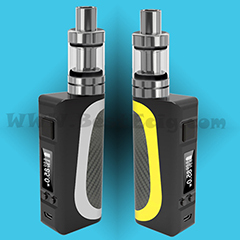 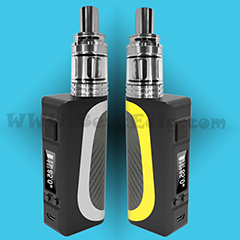 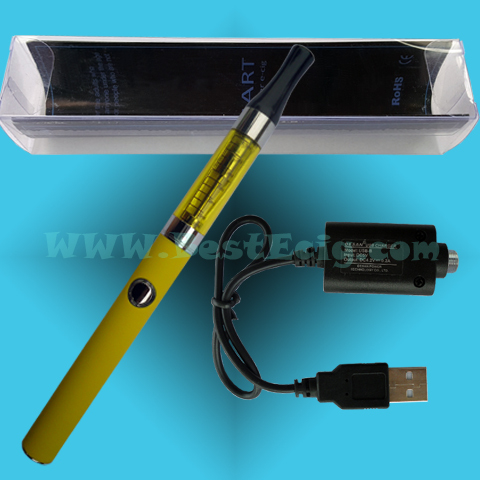 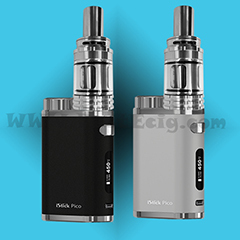 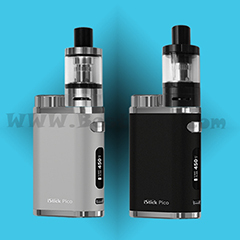 Only can work with CCell TH210 TH205 CBD Ceramic Clearomizer. 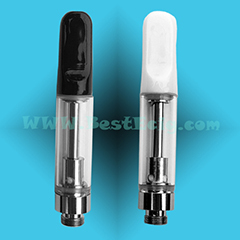 Working in: CCell TH210 TH205 CBD Ceramic Clearomizer.